Damian has played a soldier several times, but I’m going to focus on two specifically. They share a name, they were both PoWs and they both ended up disgraced and dead. 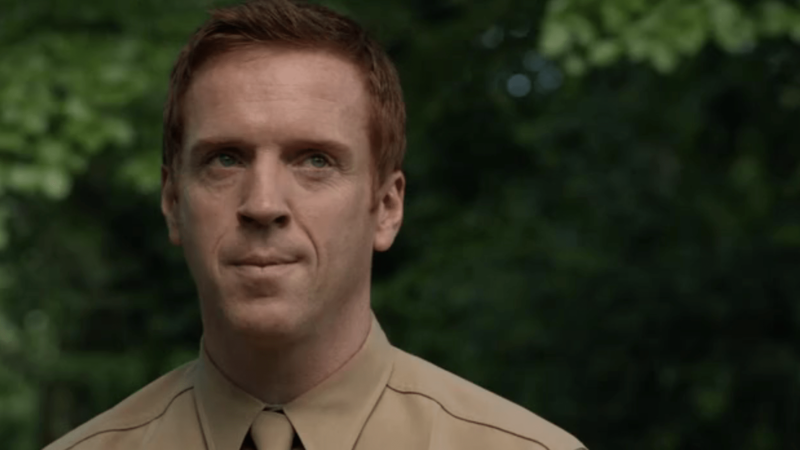 In Homeland, Damian plays Marine Sergeant Nicholas Brody, laterally promoted to Marine Gunnery Sergeant, before he left the Marine Corps to become a Congressman. 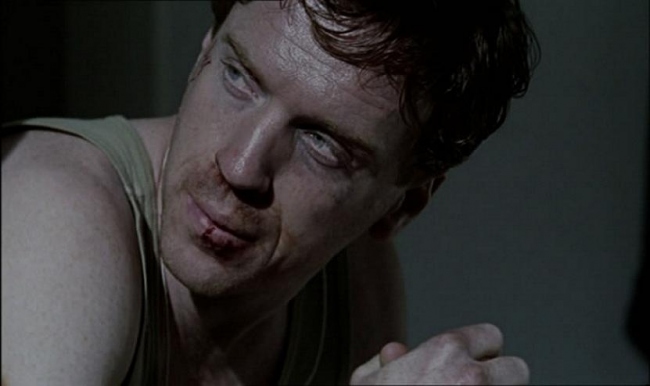 In Colditz, Damian plays Corporal Nicholas McGrade, laterally promoted to left Lieutenant.